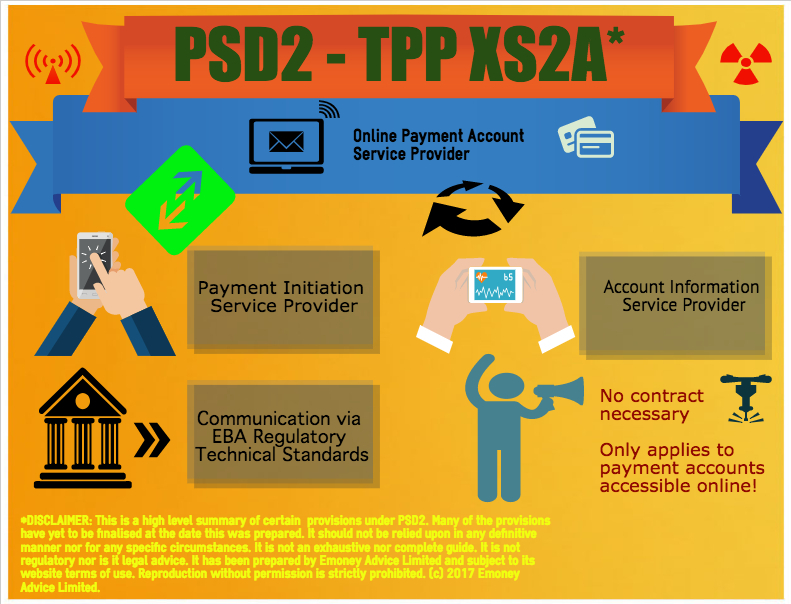 One of the most debated issues with the upcoming PSD2 relates to the access rules for TPPs (those being payment initiation service providers and account information service providers). The actual details on how this access is to be provided is to be governed by an EBA regulatory technical standard. For reference, it is the Regulatory Technical Standard on Strong Communication and Common and Secure Open Standards of Communication. The EBA had issued a ‘final draft’ of the RTS, however, on 24 May 2017 the European Commission sent comments and a revised regulatory technical standard back to the EBA. So what appears to be holding up the PSD2 TPP Access Rules RTS? The Commission wants to make sure that if the communication interface between the TPP and the account servicing payment service provider become unavailable (or are inadequate) that the contingency measures are bolstered. The proposed change is based on the following reasoning. The RTS shall ensure that an unavailability or inadequate performance of the dedicated interface does not prevent payment initiation services and account information services providers from offering their services to the users, where at the same time the user-facing interfaces operate without any difficulties and allow the bank to offer its own payment services. In case of unavailability or inadequate performance of the dedicated communication interface, banks should offer secure communication through the user-facing interfaces as a contingency measure. Relevant provisions of PSD2 (Articles 65-67) should apply, including identification and authentication procedures. Payment initiation services and account information services providers should in particular comply with their obligations under Articles 66(3) and 67(2) of PSD2. The use of the contingency measures should be fully documented and reported to the authorities by the relevant providers, upon request, including justification for the use of these measures. Once the dedicated interface is restored to full service, payment initiation services and account information services providers should be obliged to use it. While it appears there is some back and forth still going on, we are getting very close. advisor, payment, Payment Initiation Service Provider, payment services, payment services directive, Payments, PSD, PSD2, PSD2 EBA Guidelines, PSD2 EBA Regulatory Technical Standards, PSD2 Security, PSD2 Security Obligations, Third party payment provider, TPP permalink.